No Jitters, No Crash, No Tingling… just limitless energy, focus, strength. 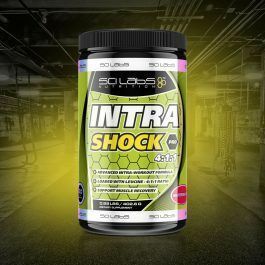 The new and reformulated Terminal Shock offers you a pre-workout formula designed to increase your body energy and the intensity levels previous to physical effort and workouts. 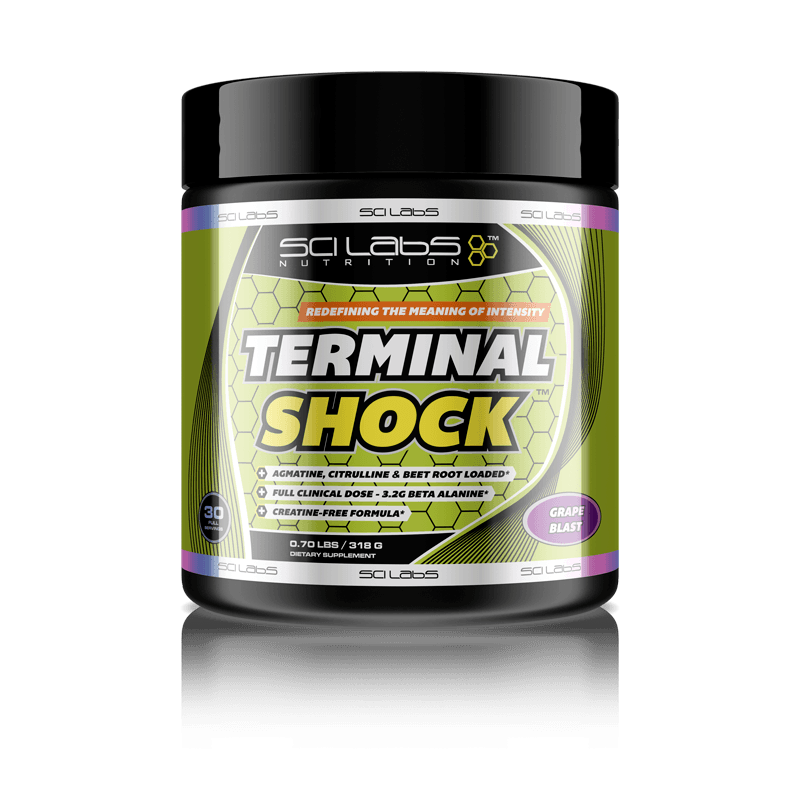 Terminal Shock is not the classic over caffeinated formula and “pixie dust” proprietary blends without any real value, but a powerful product formulated to lead competition in all it´s areas: focus, strength, push, energy levels and resistance. There is no need to combine 3 different products to obtain a perfect combo, here you have it all in one. CLEAR LABEL – NO HIDDEN INGREDIENTS, NO PROPRIETARY BLENDS. 30 REAL SERVINGS for 30 amazing workouts. Brand New formula with no creatine – Higher energy and focus, more power and clean recovery. 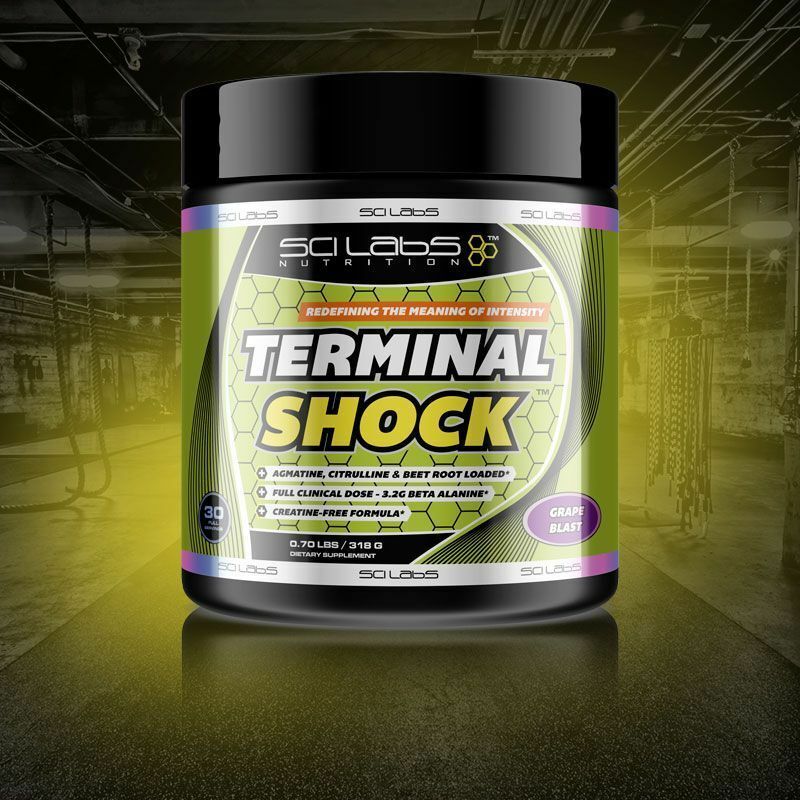 The new Terminal Shock was formulated with the most innovative ingredients in it´s clinical dosages to take your workout to a new energy and intensity level. 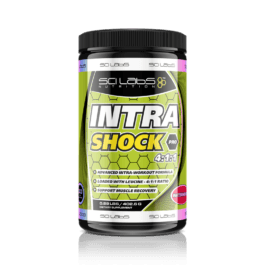 Terminal Shock provides a complete clinical dosis (3.2g) of Beta Alanine in combination with a Nitric Oxide reactor that includes Agmantine Sulfate, Arginine, BeetRoot extract and a big amount of Citrulline Malate. Using Terminal Shock your push and focus will rise a whole new level. Start with 1/2 cup (5g approx) 30 minutes before your workout, mixed with 8oz of water with empty stomach during the first days. Take 1 cup to estimate your tolerance. 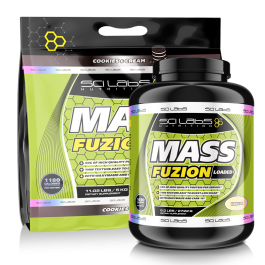 Don’t consume any protein at least within the first 45 minutes before taking this product to achieve the maximum effectiveness. Don’t over consume it. 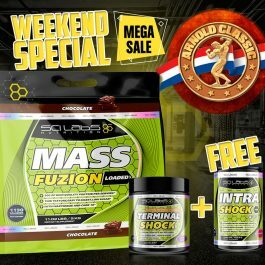 This product is not based on tons of stimulants, it´s formula is unique and we guarantee you have never tried something like this before, but even so, you must start creating a tolerance level from a whole dosis, even if you usually tolerate the stimulants. Some people may need a gradual dosis increase because of Terminal Shock’s formula. We recommend to start with 1/2 a scoop before taking the whole serving (1 scoop). Due to the high Beta Alanine dosis, a tingling sensation could occur. 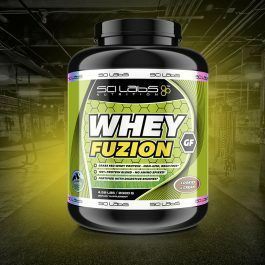 We recommend to start with 1/2 a scoop and, once the tingling sensation is no longer annoying, then progressively increase the dosis to 3/4 scoop and, after a few days, try to increase to a full serving. The tingling sensation indeed, is no dangerous in any way. Start with ½ scoop (aprox 5g) 30 minutes before training with 8oz of water on an empty stomach during the first few days. Take 1 scoop to asses tolerance. 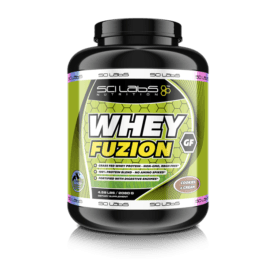 DO NOT consume any protein at least 45 minutes prior to this product for maximum effectiveness. DO NOT overdose. 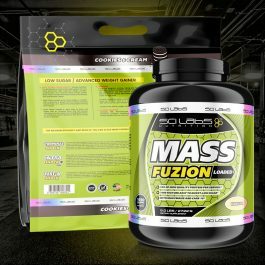 This product is not based on a lot of stimulants, the formula is unique and we guarantee you have never tryed anything like this, but you must build up a tolerance starting with one scoop, even if you have a high stimulants tolerance. Some individuals may need a gradual dose increase because of the potency of Terminal Shock. We recommend to start with ½ scoop before starting with the full does (1 scoop). Due to high dose of beta alanine, tingling may occur. Start with ½ scoop as soon as tingling goes down, increase dose to 1 full scoop. If you do not experience discomfort with tingling, then there will be no problem; then increase progressively to 3/4 of the scoop and after few days, try to increase to a maximum of one scoop per serving. The tingling sensation is not harmful in any way. Really love Terminal Shock and have been using it for a few years. 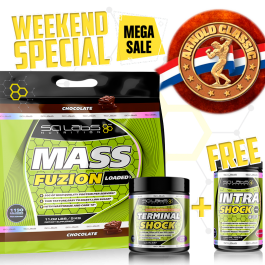 Unlike other preworkouts it provides a great focus and pump without a jittery feeling. The flavors are delicious and well worth the price. I personally try not to consume much sucralose so was a little bummed when I learned thats an ingredient, but overall not the end of the world.